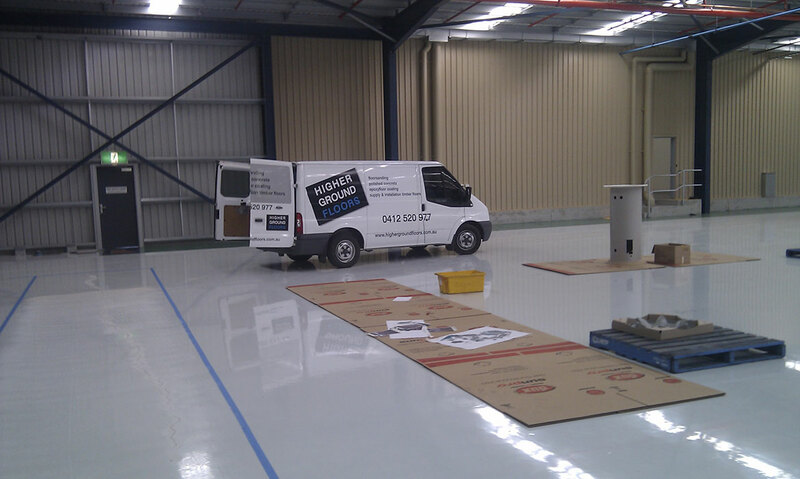 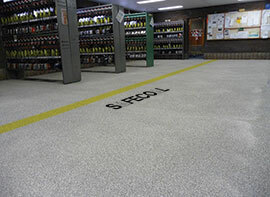 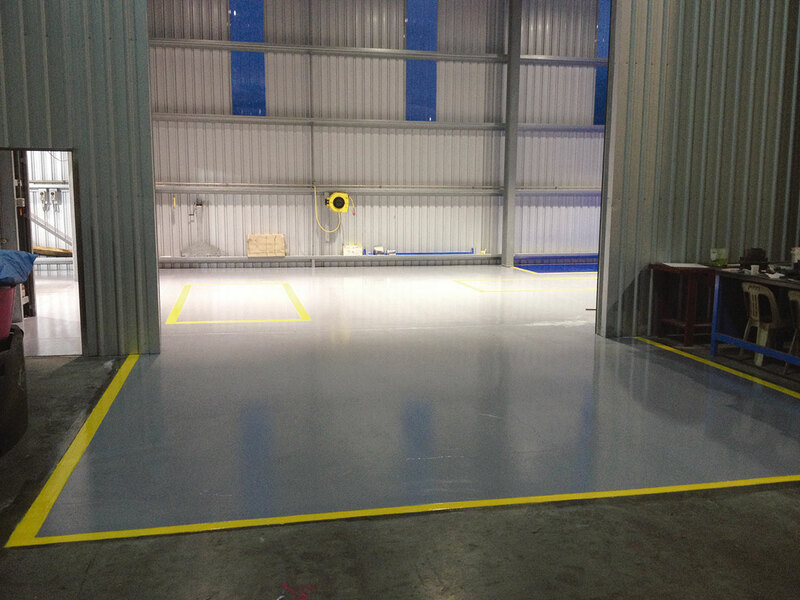 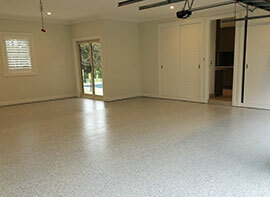 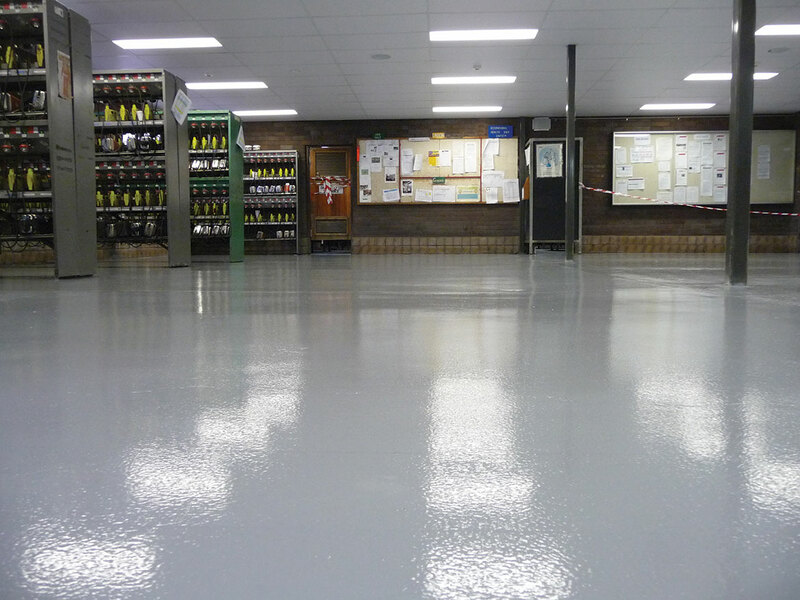 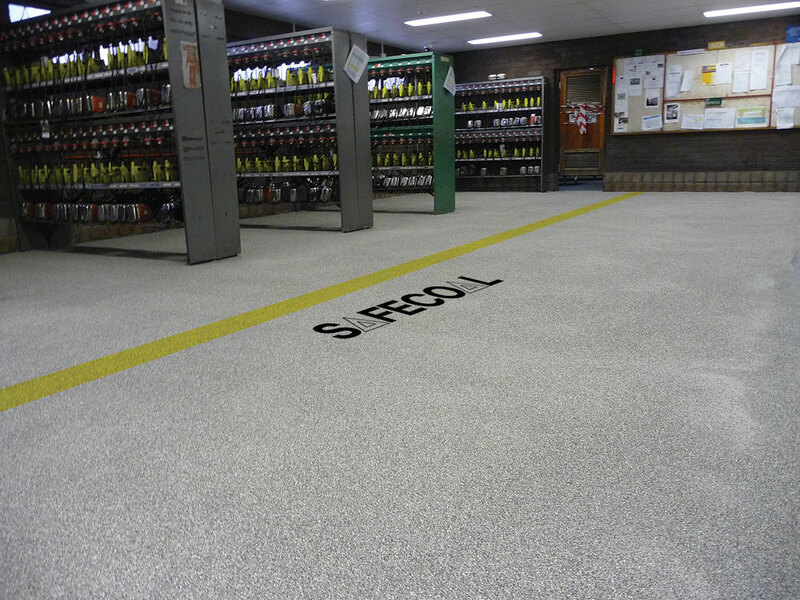 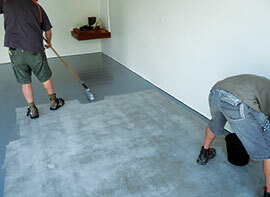 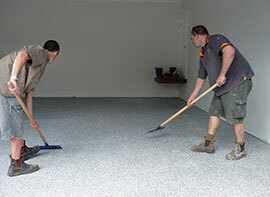 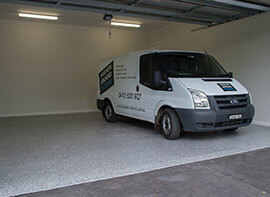 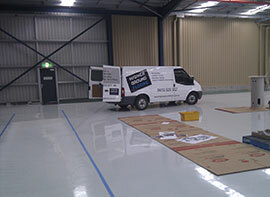 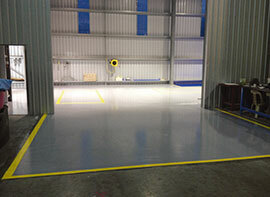 Higher Ground Floors are a leading supplier of residential, commercial and industrial flooring products and services. 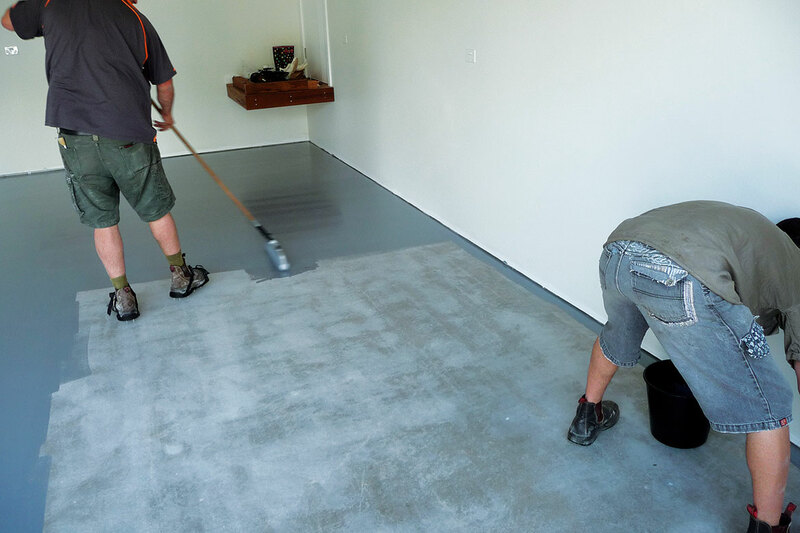 Lead by Nathan Shakeshaft, a qualified and highly experienced floorer, Higher Ground Floors have establish an enviable reputation for first class professional services. 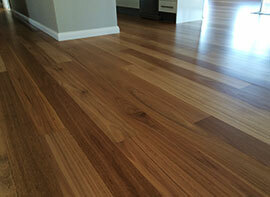 'At the end of the day, we're judged by the quality of our floors. 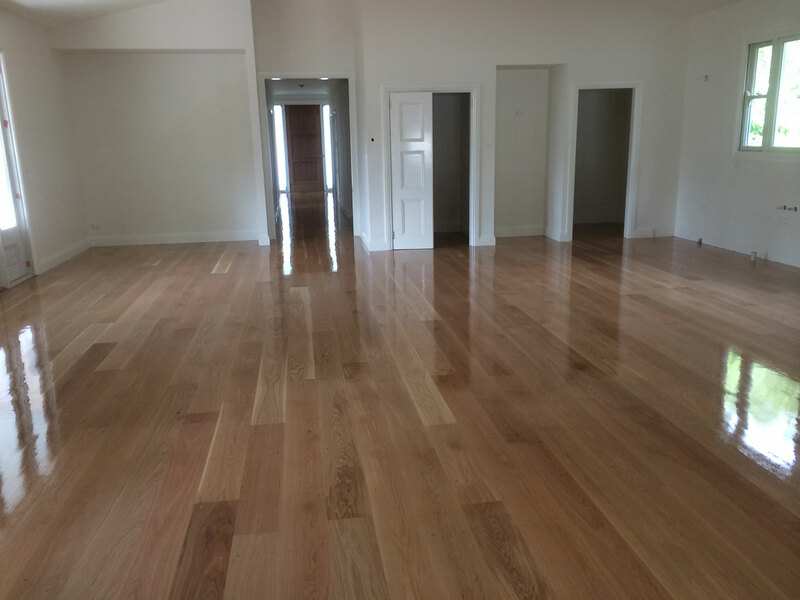 Our work speaks for itself and a beautifully finished floor reflects our commitment in providing high quality long-lasting floors'. 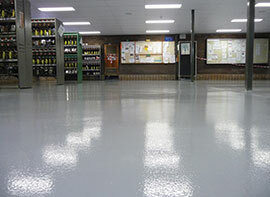 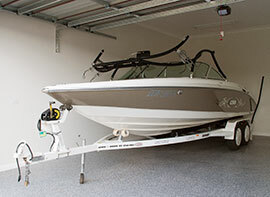 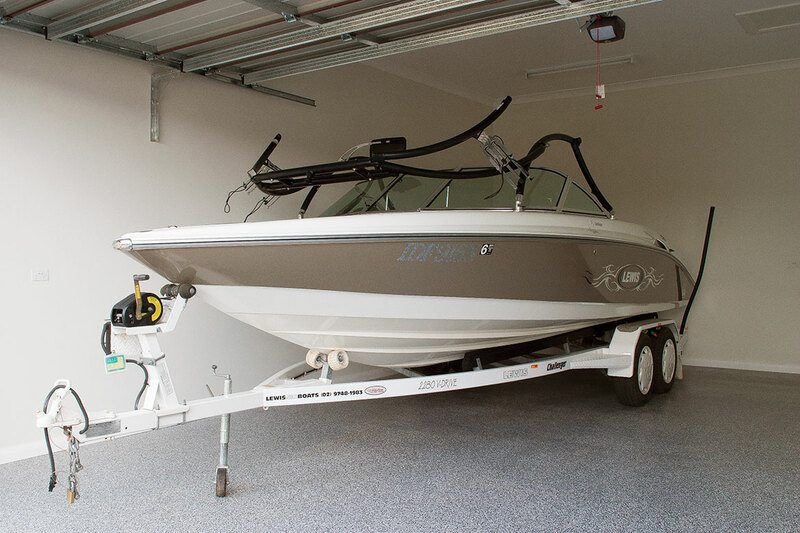 We offer an extensive range of products and services including: the supply, installation, sanding, polishing and staining of timber floors; to all aspects of polished concrete, Husqvarna HiPERFLOOR®, Cut and Seal; and a professional range of epoxy floor coatings. 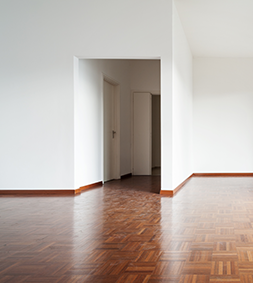 We work across the breadth of our industry servicing residential, commercial and industrial clients and customers. 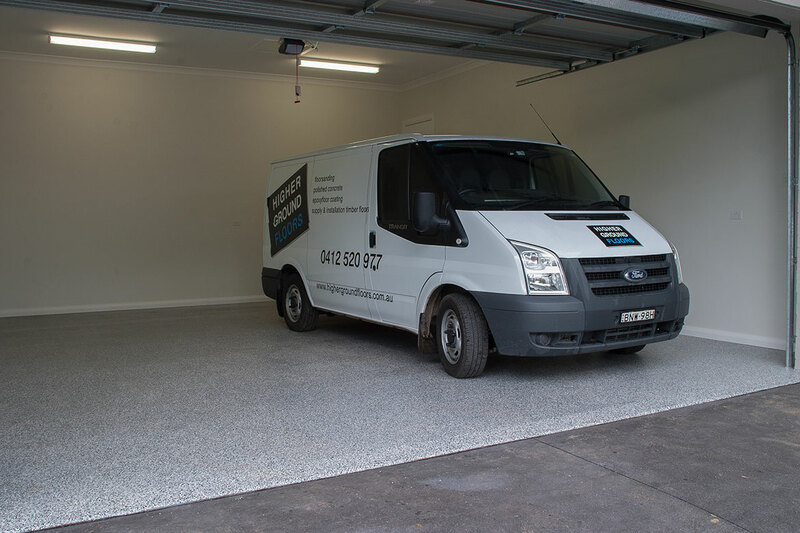 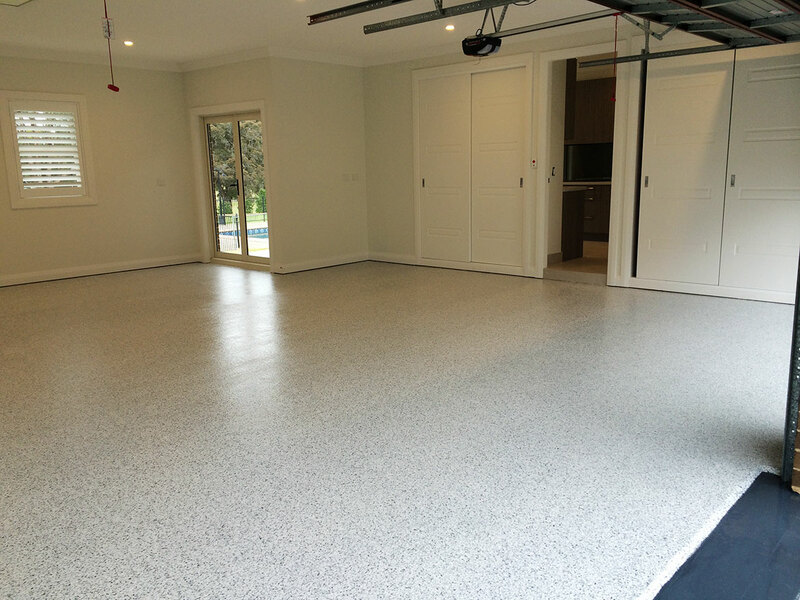 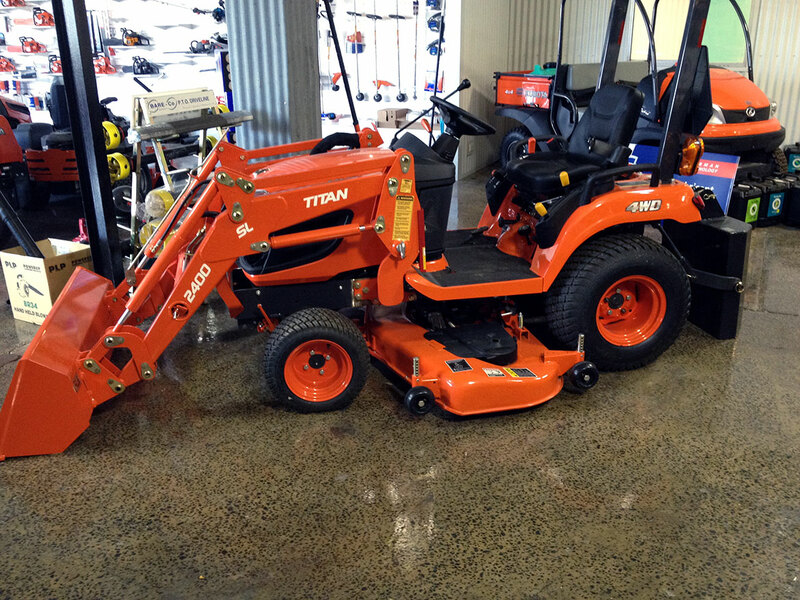 Nathan and his team have over 25 years combined experience in the flooring industry, servicing the Southern Highlands, Greater Sydney, Macarthur, Illawarra and regional NSW. 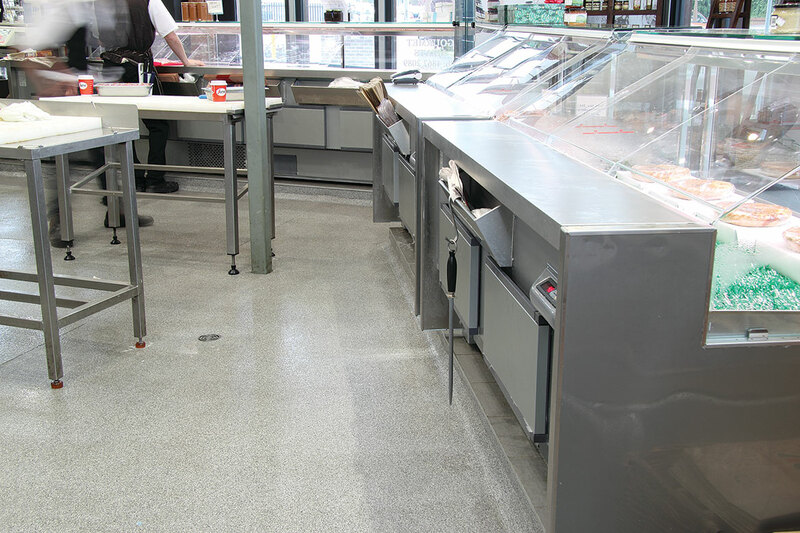 One of the rewarding aspects of our work is the satisfaction you get from a beautifully finished floor and a happy customer. 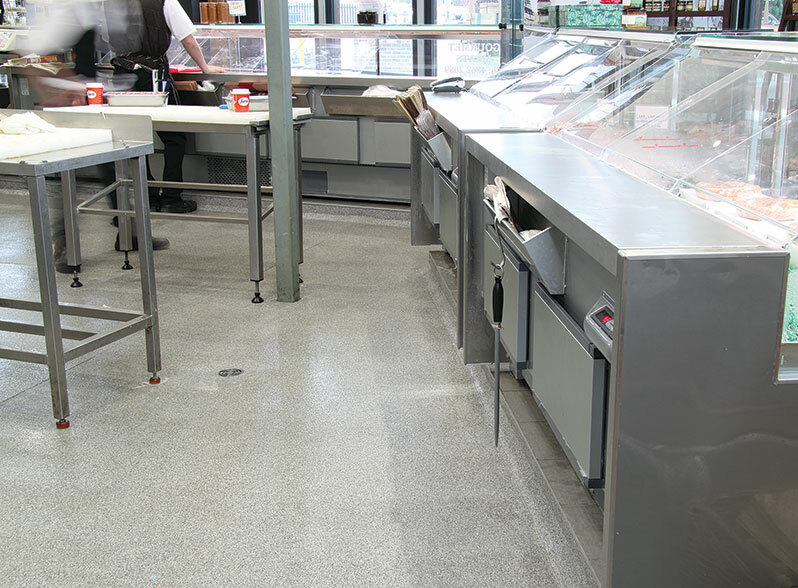 We take great pride in our work and getting that positive feedback is not only rewarding but an important part of refining what we do. 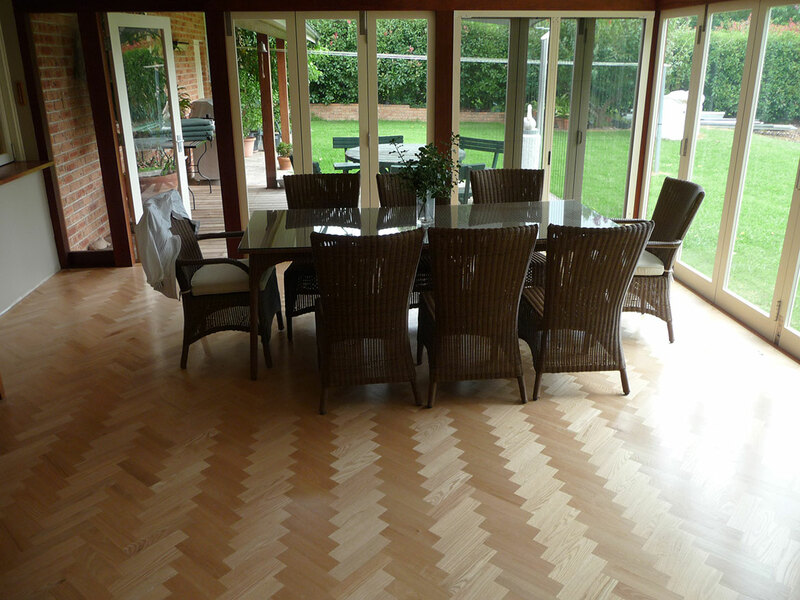 To this end, at Higher Ground Floors, we provide our clients with incisive and timely advice with respects to all flooring considerations, and responsive service when important decisions need to be made. 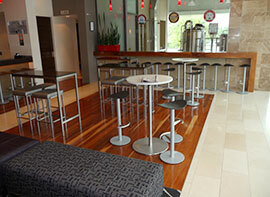 It's part of our commitment to service. 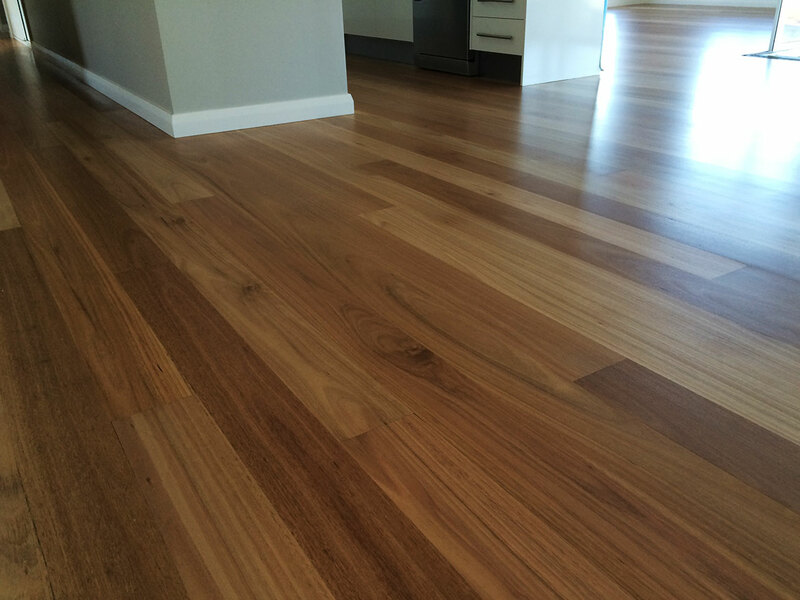 At the end of the day, we're judged by the quality of our floors. 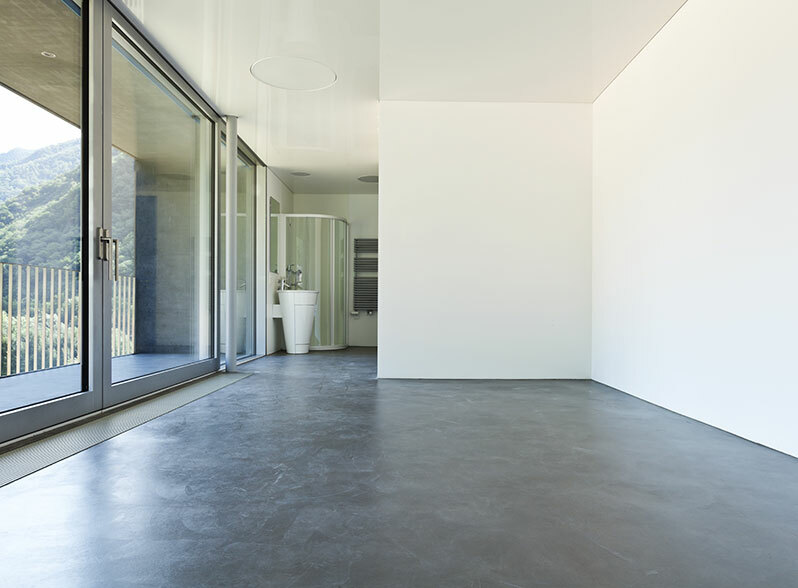 Our work speaks for itself and a beautifully finished floor reflects our commitment in providing high quality long-lasting floors! 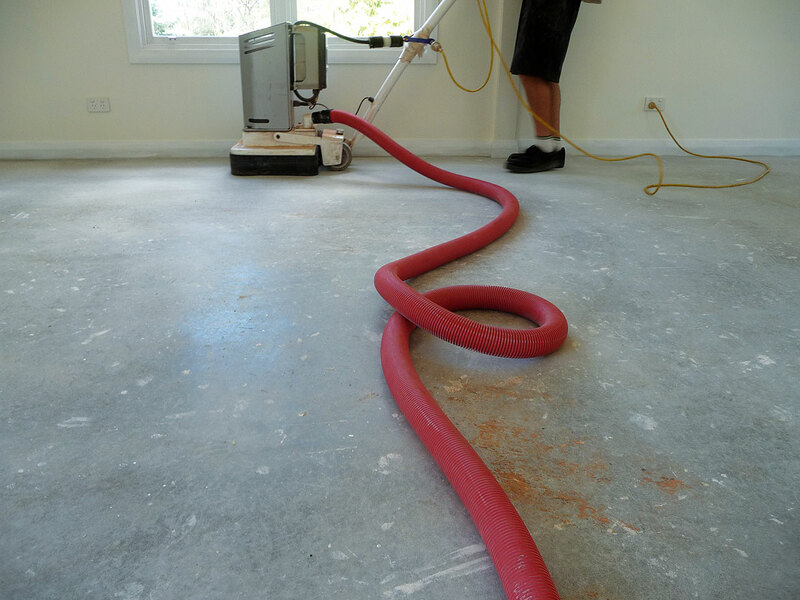 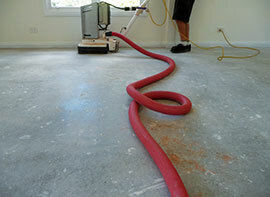 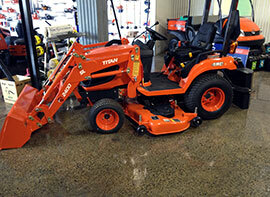 At Higher Ground Floors, we distinguish and differentiate our flooring sanding service as industry best. 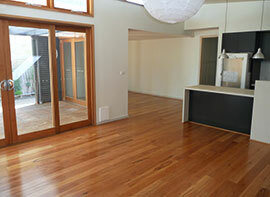 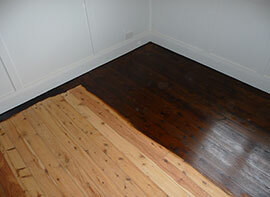 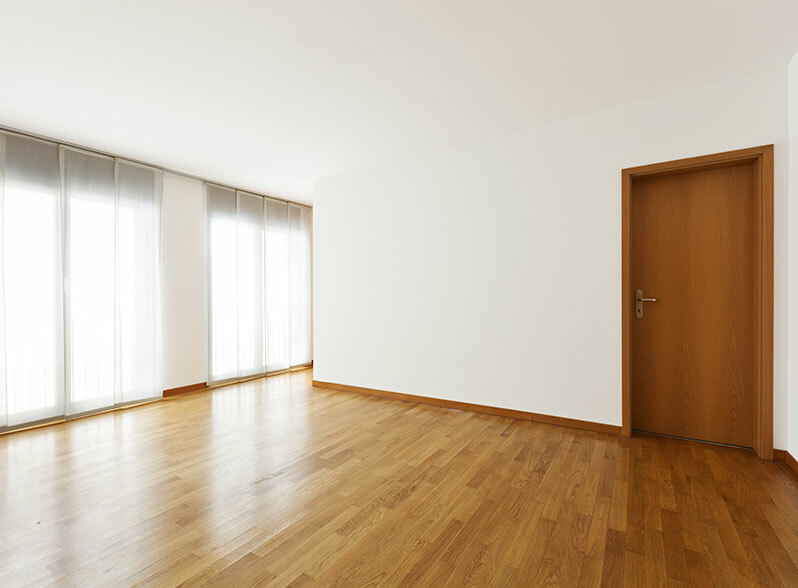 We sand both new and existing floors including floor boards and parquetry. 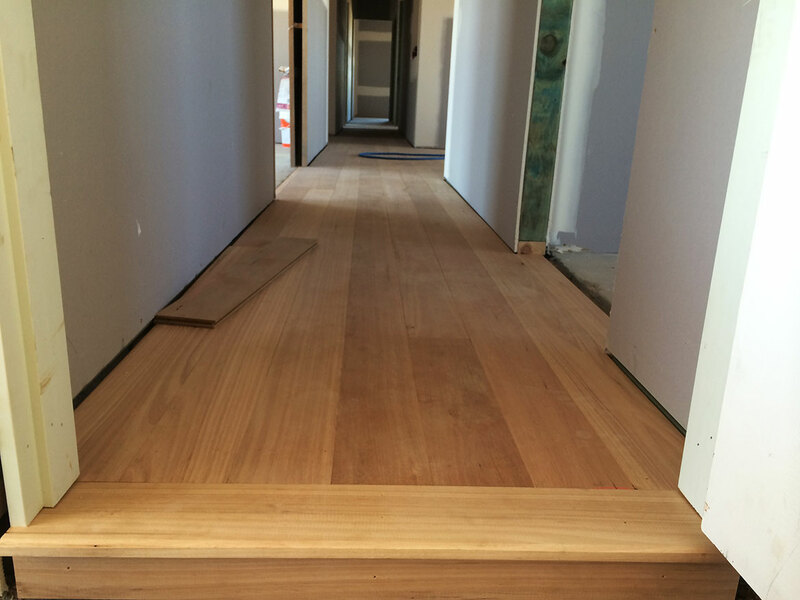 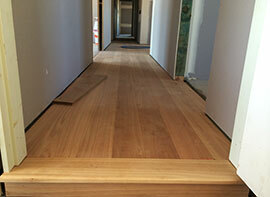 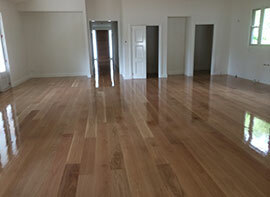 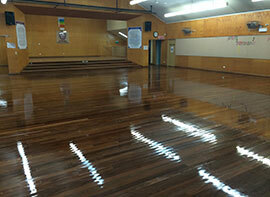 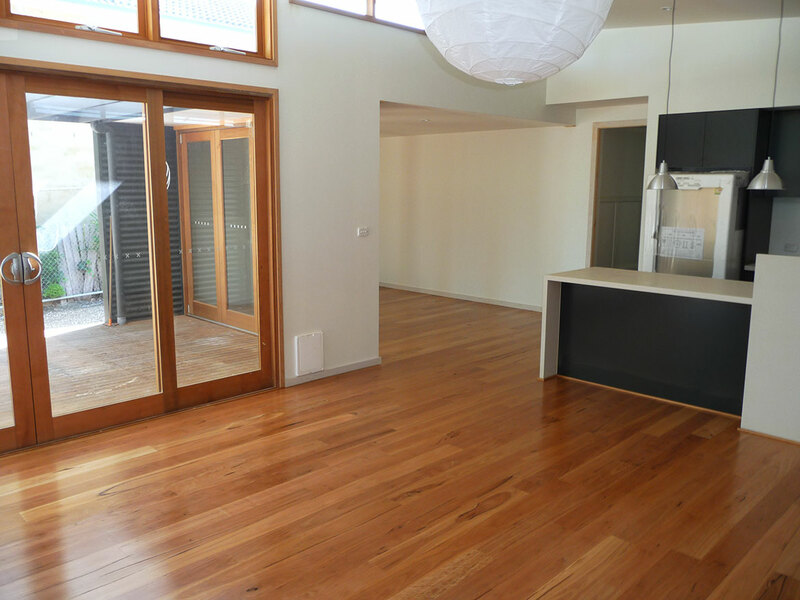 Sanding is a critical component in the delivery of a beautiful finish to any timber floor. 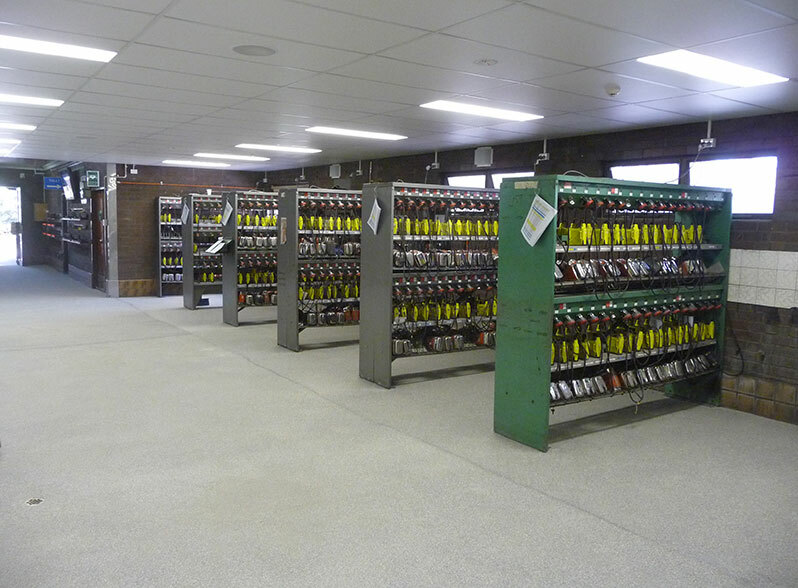 To this end, we are constantly looking at improving our skills and knowledge through continued training, staying up to date with emerging products and equipment enhancements, and by listening to our customers feedback.